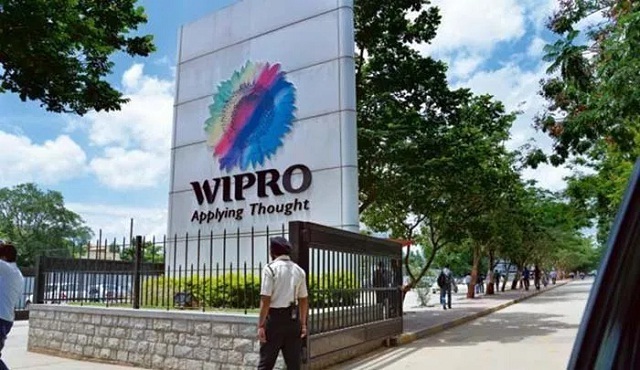 Wipro Ltd (NYSE: WIT) is a global information technology, consulting and outsourcing company with 145,000 employees serving over 900 clients in 61 countries. The company posted revenues of $6.9 billion for the financial year ended Mar 31, 2013. Wipro helps customers to do business better leveraging our industry-wide experience, deep technology expertise, comprehensive portfolio of services and a vertically aligned business model. Our 55+ dedicated emerging technologies ‘Centers of Excellence’ enable us to harness the latest technology for delivering business capability to our clients. As a Test Engineer, you should be able author Test Plan, design complex test cases, review the test cases and automate the test cycle process. You should be able to achieve test execution productivity, ensure defect management as per process and timely release of test dashboard. You should ensure quality interaction with clients and timely response to stakeholders. You should be able to prepare traceability matrix. One passport size photo at the time of interview.